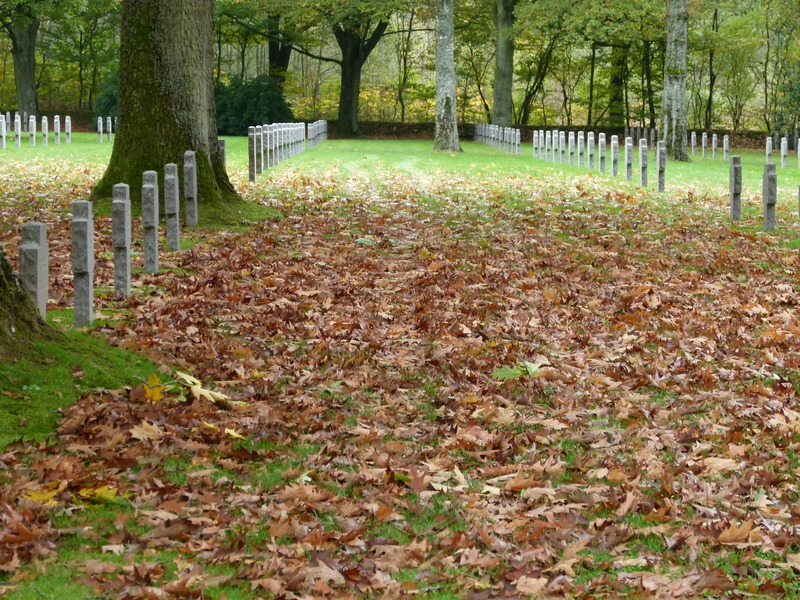 Four Soldiers were buried in each grave, the crosses are inscribed with two names on each side. This entry was posted in Sandweiler. 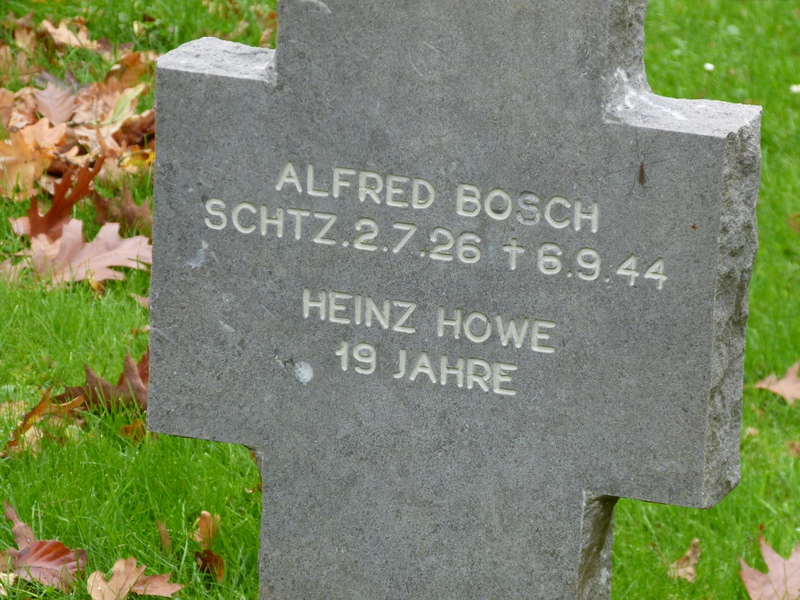 Tagged 4 in a grave, Cemetery, german soldiers graves, History, Luxembourg, photography, Sandweiler, Sandweiler German Soldier Cemetery, travel, World War II.